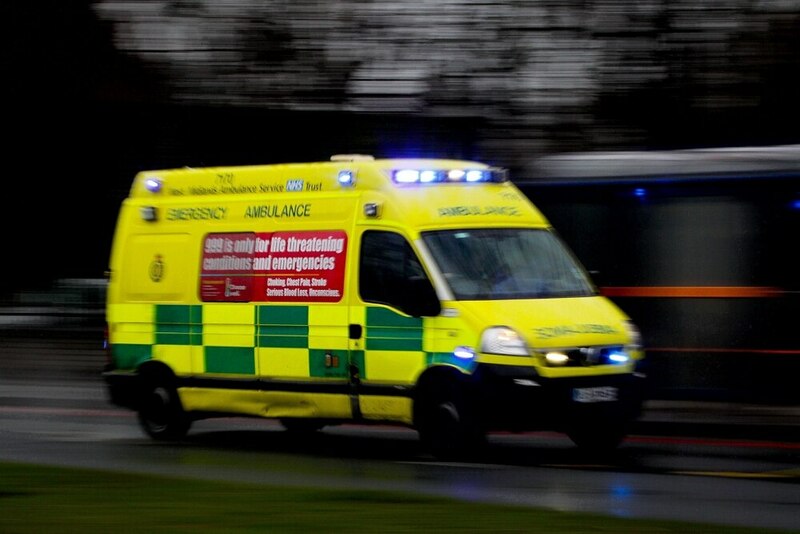 A woman was taken to hospital following a crash involving three cars on a busy road. The driver suffered minor injuries on the Birmingham New Road in Tividale at around 8.45am. The crash led to long delays heading towards Wolverhampton during morning rush hour. No-one else was hurt. A West Midlands Ambulance Service spokeswoman said: "We were called at 8.43am to reports of a three-car RTC. Two ambulances and a paramedic officer attended.